Snuggle up in your new favorite t-shirt. 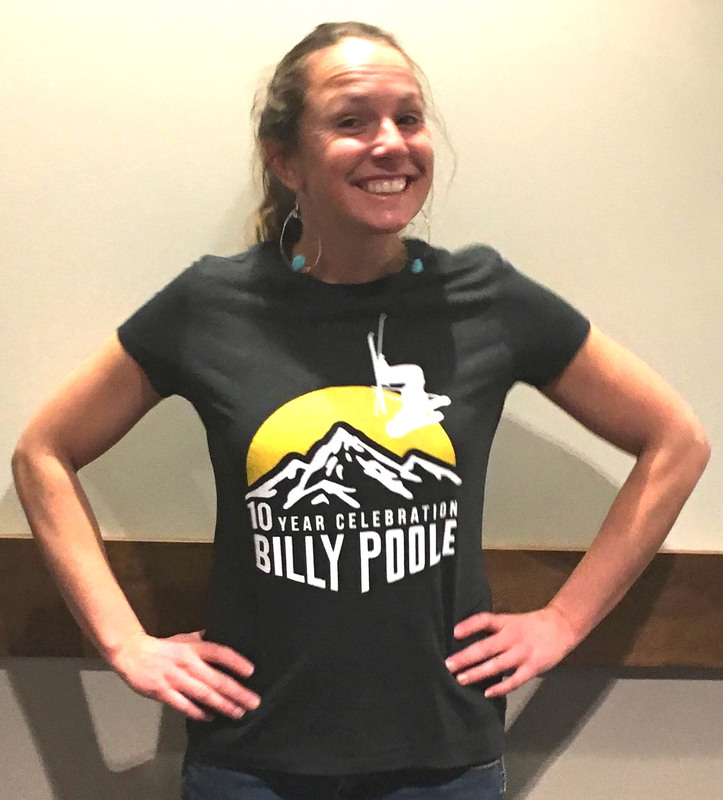 This shirt features our 10th year celebration commemorative graphic designed exclusively by Jana Rogers. Screen printed on the perfect blend of cotton & rayon to make it super soft. This 100% cotton white tee features the 10th year commemorative graphic designed exclusively by Jana Rogers. Show your BP pride with this super 100% cotton twill with 100% polyester mesh cap and the Billy Poole Foundation logo embroidered on the front and a plastic snapback. cap is structured with patented Flexfit fit featuring a Flexfit sweatband & 7-position adjustable snapback. 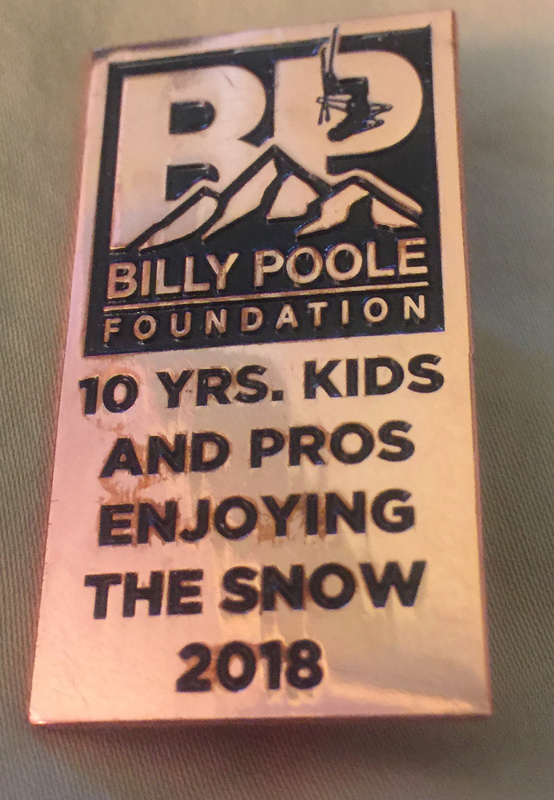 The front is beautifully embroidered with the Billy Poole Foundation logo. 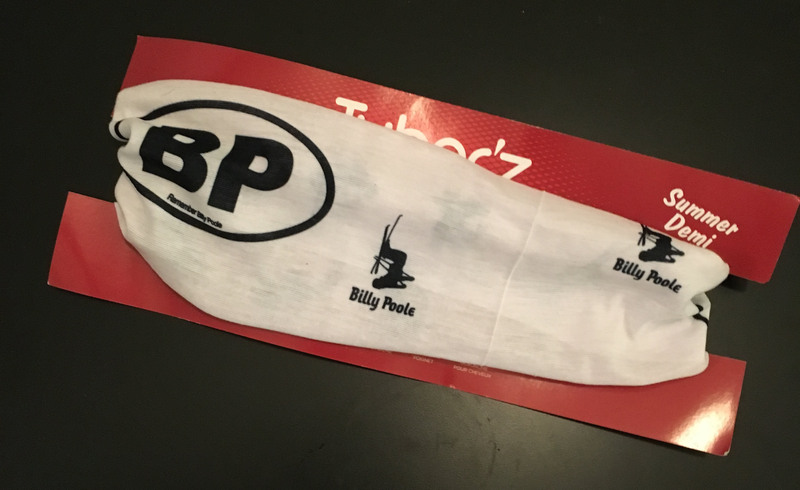 Wear your Billy Poole printed neck buff year round.